Some pregnant women find family events, work parties or holidays more difficult than usual because they are often laden with conversations and comments about what they’re not doing right, what they should be doing, or horror stories of birthing or parenting. How do you navigate the challenges of relationships that are often part of large group gatherings? Living in your upper brain is a life strategy that will help you to manage difficult relationship situations. 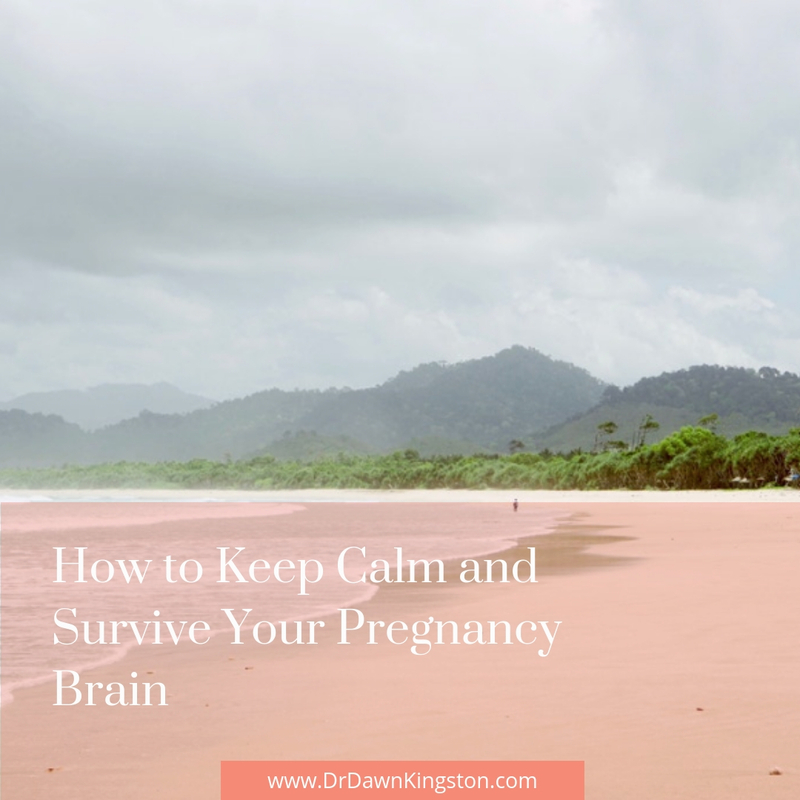 I call this a life strategy because it will help you now…and well beyond your pregnancy. You can use it in your daily life, and it will help you to be calmer. 3) Our lower brain, which is our stress and survival brain. We’re at our best when we operate from our upper brain. You know you are living from your upper brain when you feel calm, you are clear-headed, you come up with several creative solutions to a problem, and you are not experiencing conflict or stress. But when you are working from your lower brain, you feel stressed, your muscles tense, your thinking narrows to black-and-white, you’re irritable and edgy, and you’re literally poised to jump on anyone who disagrees with you or simply says something the wrong way. This is normal! After all, the stress and survival brain is meant to protect you from danger and threat. When you feel stressed, you’re actually experiencing threat. Unless we’re in a war-torn country, the threats we face are largely social threats. And these social doubts and uncertainties feel even worse when we’re pregnant. We worry about what others think about our appearance. We angst over the thought that others might think we’re not going to be good mothers. We can’t avoid dipping into our lower brain 100% of the time. After all, detecting threat is our brain’s job to keep us safe. The goal is to understand and manage our brain’s signals. Decide to operate from your upper brain. Even if the world around you is falling apart, you have control over whether you are thinking from your upper brain or reacting from your lower brain. If you stay in your upper brain, you’ll be able to deal with the chaos around you better. Catch your thoughts before they spiral. You can only stay in your upper brain when you are aware of your thoughts and catch them before they spiral downward. Take deep breaths. 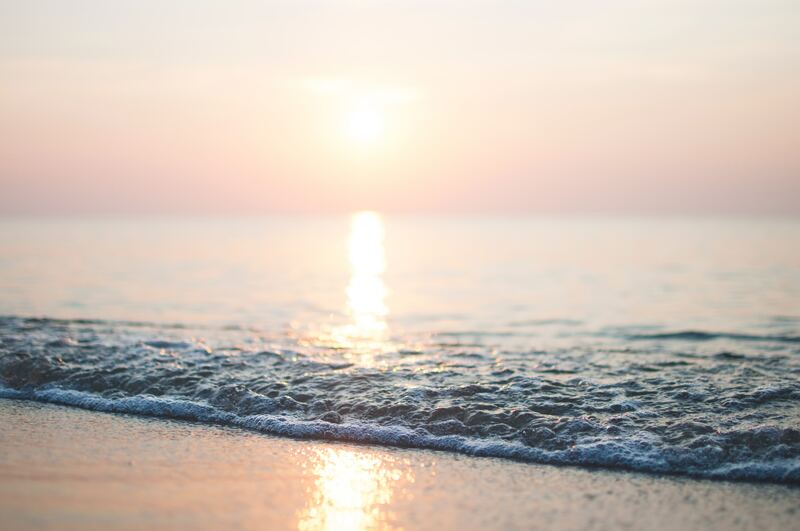 At the moment that you realize that you’ve slipped into your lower brain (e.g., you feel stressed, you can only see the situation as good or bad, you want to escape the situation), breathe deeply several times. This is the best in-the-moment way to get back to upper brain living. Make sure that you are getting the rest you need. It’s harder to live from your upper brain when you’re sleep-deprived. This is especially important before you head into (and during!) holiday festivities. 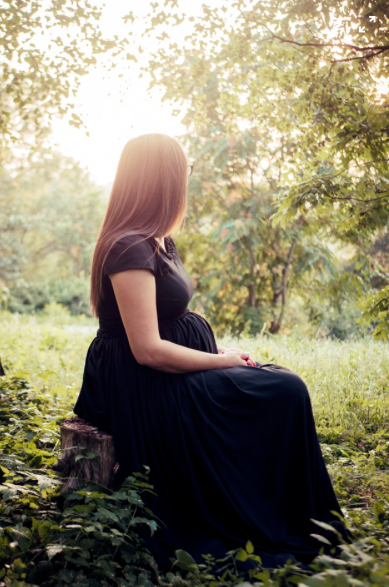 Here are five tips for staying mentally healthy while pregnant. Imagine that you are in the middle of a conversation with your co-worker, and she says: “Wow, you look like you’ve gained a lot of weight since I saw you last.” Your immediate thought might be: “That is such a cruel thing to say!” At that moment, you take a deep breath. You catch that reactive thought and don’t let it go to a second one. Instead, your second thought is intentional – meant to keep you in your upper brain: “I have gained weight. After all, we haven’t seen each other in 4 months. And my doctor is happy with my weight.” Your intentional response (not reaction!) to your co-worker might then be: “Yes I have! I’m so glad I feel great and am healthy.” You have purposefully redirected the thought. Instead of ending in conflict, you created calm in the moment and preserved the relationship. Living in your upper brain takes practice. But, taking control of your not-so-helpful thoughts has spin-off benefits. You’ll be calmer because you’re not dipping into your stress reaction as often. You’ll feel energized because you’re not letting stress chemicals flow and you’re keeping your thoughts healthy. And, you’ll feel more confident because you’re mastering your mind…and, therefore, your actions and relationships. Plan to live from your upper brain. Anticipate what situations you might face that could lead to lower brain thinking. Reflect on your responses ahead of time. Let your get-togethers be marked by wonderful memories rather than stress! Not sure what the difference between depression, anxiety, and mood swings are? Check out this post to help tell the difference.